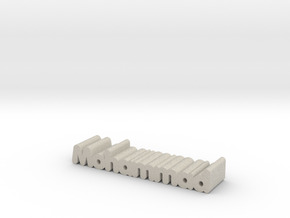 Give an awesome 3D printed name gift in any material you choose! Know a Mia? Name gifts have been around for centuries! 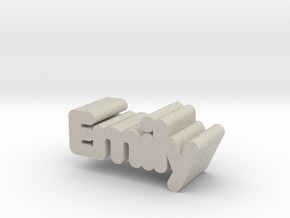 Give the coolest name gift of all time .... 3D printing in any material you choose! 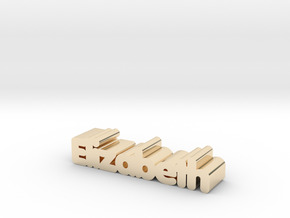 Need a custom name? 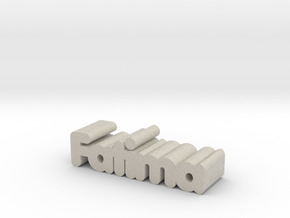 Just contact us and we will create your name to add to our store free of charge! 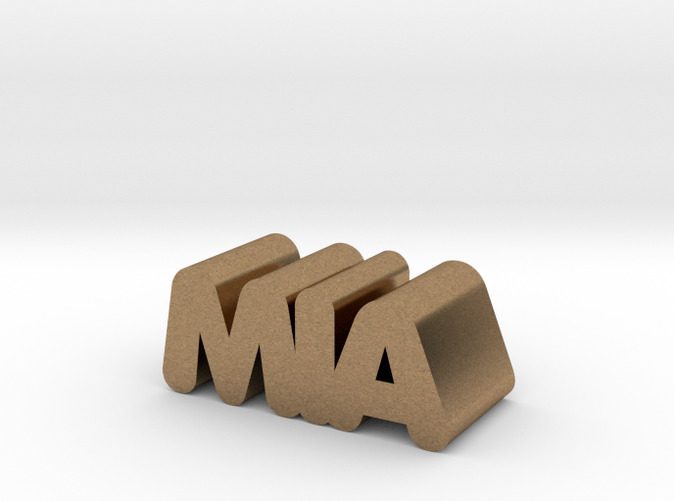 "We Are Creatives Inside" http://www.creativesinside.comGive an awesome 3D printed name gift in any material you choose!